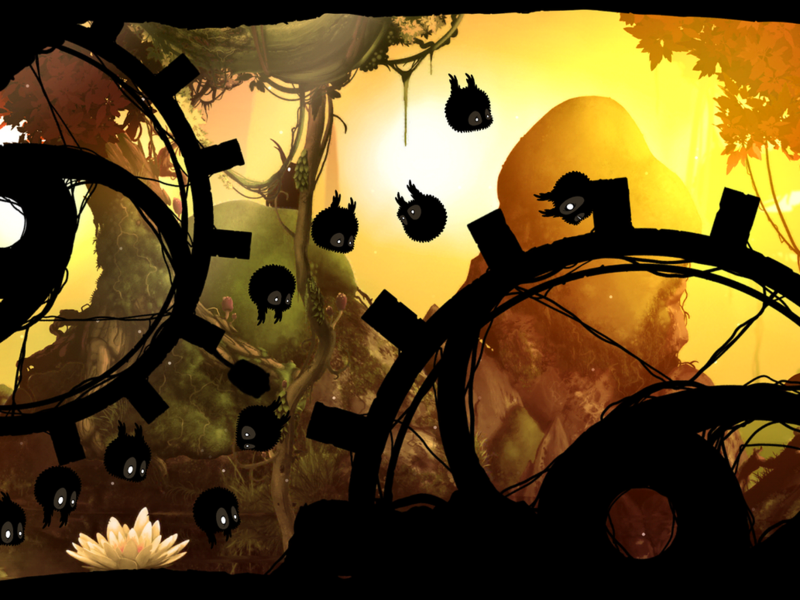 Apple’s iPad game of the year, Badland. A quick postscript to the statistical confirmation, found in yesterday’s year-in-review report from Distimo, that freemium apps are dominating app store revenue: Apple’s editors seem to think different(ly). On Monday, Cupertino put out its lists of the “Best of 2013” on iTunes and the iOS App Store, and as USgamer notes, the difference between the “best” and the “most popular” apps is night and day. Apple’s favorite iPhone game of the year was Vlambeer’s Ridiculous Fishing, and its favorite iPad game of the year was Frogmind’s Badland. What do these two games have in common? They’re both from small indie studios in Europe. They both launched on iOS exclusively before later coming to Android — albeit with a different price in Badland’s case. Neither made it into the lists for the 10 most-downloaded or top-grossing apps of the year. And they’re both paid downloads, without in-app purchases. “Even the hats are IAP-free,” it continues, in reference to the headgear Billy the fisherman can equip, along with various fishing lures, gadgets and guns (this is ridiculous fishing, after all). But to Camouflaj founder Ryan Payton, this isn’t all that odd. And he should know. 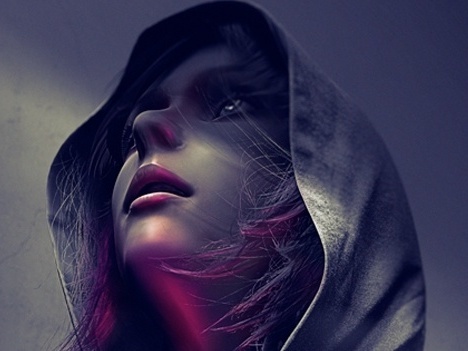 On Thursday, Camouflaj plans to launch its iOS-exclusive narrative stealth game Republique, which raised more than half a million dollars on Kickstarter last year. He said the game will follow the same pricing model as Telltale’s The Walking Dead games, charging $4.99 for serialized “episodes,” with a discount and bonus features for players who buy a season pass. “When we first pitched the game, lots of publishers said nobody wants to play narrative content on iPhones and iPads,” Payton said, noting that that has changed in the past year. However, he acknowledged that getting a paid game in front of the right audience at this time of year is especially tough for games that don’t monetize as well as Candy Crush Saga, which topped the charts on both iPhone and iPad in Apple’s year-in-review lists. The cost of paid user acquisition at this time of year can run as high as $7 per install, which is way out of the studio’s price range. Instead, Camouflaj has to hope that Apple’s App Store editors point their spotlight at Republique this week, since getting featured by Apple’s editors is a time-proven way of getting noticed, fast. But why does Apple have such an active editorial voice in the first place? It boils down to the bigger iPhone strategy: Cupertino wants to move hardware, not software, but having big “serious” titles exclusive to the iOS ecosystem lets Apple make the case that its iDevices run the most high-caliber apps around … even if most of the downloads and money are going to Candy Crush instead.